A lot of marketers mistakenly believe email marketing is dead. The reality is quite the opposite. Email remains a strong, reliable and profitable way to grow business. Constant Contact reports that for every $1 spent on an email marketing campaign, the ROI is $38. With an ROI like that, more marketers should be focused on email. 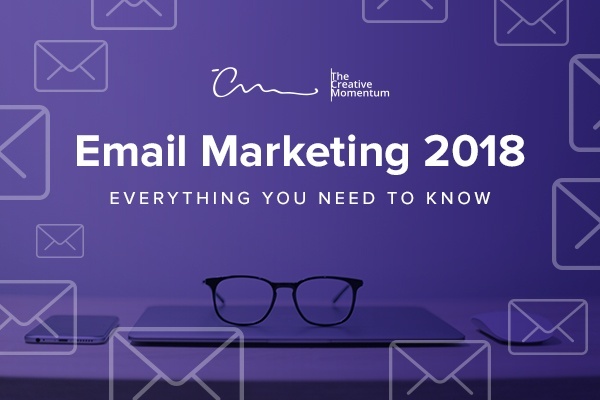 Here are the best ways to ensure 2018 email marketing success. 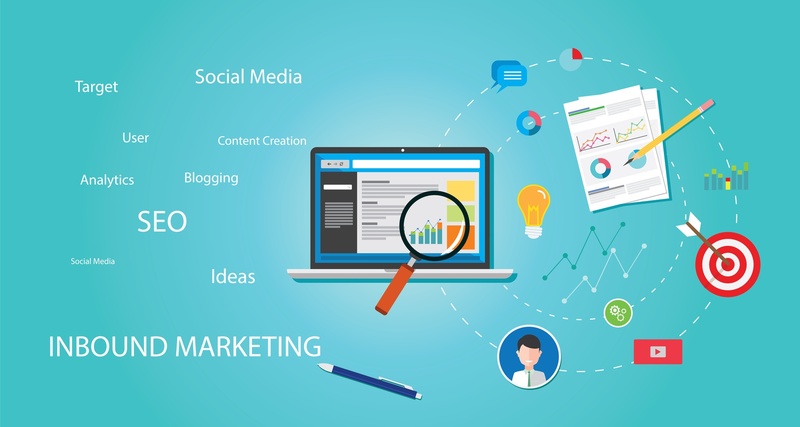 When deployed correctly, email marketing can be a powerful tool in your marketing outreach. 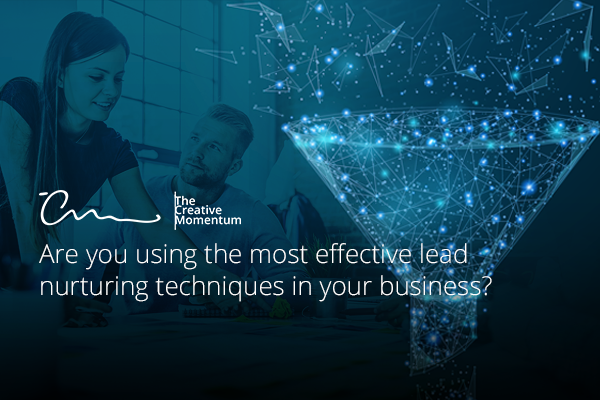 Email campaigns can be personalized, can be automated, and can be easily reconfigured over time—exactly what any agile marketing strategy needs. 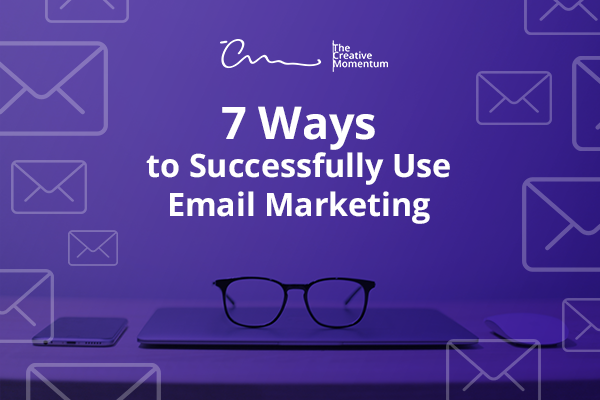 But to guarantee that your emails make an impact beyond simply cluttering up user inboxes, you need the right strategies backing you up.